Since your hotel's communications system is integral to how your hotel operates on a daily basis, the trepidation that you feel when it comes to replacing your current setup is understandable. After all, if it ain't broken, don't fix it, right? That being said, there's a good chance that your current communications system simply isn't cutting it in today's technological industry. So, to help you focus on why your non-VoIP system should be replaced, here are some questions that you should ask about your current setup. Has Your Phone System Become Obsolete? Technology has been changing so rapidly in recent years that older phone systems have quickly become obsolete. If your hotel's current communications system hasn't been updated in a long time and doesn't offer the quality of today's technology or cannot be integrated with that technology, then it's definitely time for an upgrade to something that is more up-to-date and reliable. Does Your Phone System Have the Functionalities You Need? The needs of hotel guests have certainly changed and it is important that your facility be able to keep up with their needs and desires, especially as it relates to your technology offerings. If your current phone system doesn't have the functionalities that not only your guests need, but also your employees, then it is going to be difficult for you to keep up with the competition. Has the System Broken Down in Recent Years? Even with regular maintenance, a phone system based on older technology will certainly break down from time to time, which can create a negative experience for your guests and falling profits for your hotel. Take a quick look at your system's history and determine if you can really afford for the equipment to continue to degrade over the years. Are the Costs of Maintaining the System Getting Out of Hand? Sticking with the idea of maintenance on your current communications system for a moment, you should also take a look at the costs involved in keeping it running effectively. Compare that to a VoIP system that is operated in the cloud and, therefore, had fewer moving parts, and you're likely to save quite a bit of money in the future by conducting an upgrade. Any downtime in communications that your guests and employees experience can be very costly for your hotel. Even if your system doesn't actually break down entirely, problems with older technology can cause a disruption in the communications process, sometimes rather frequently. This is definitely an indication that it's time to put the system out to pasture. Will Your Hotel Need to Scale Its System? With older phone systems, scalability can be a very time-consuming, involved, and costly process because it is limited in its ability to expand, which means that you often have to invest in a complete overhaul when the time comes. So, if your hotel has the potential to grow, then you definitely want to invest in a more advanced technology like VoIP, which can easily be scaled to any size hotel. Would a Hosted Solution Work Better for Your Hotel? One of the greatest features of a Voice over Internet Protocol system is that you can opt for a Hosted Solution, which means that an outside company constantly monitors and maintains the integrity of your hotel's communications. Not only does this ensure the system's operation at all times, but any problems that might arise can be immediately rectified without affecting your hotel's reputation. 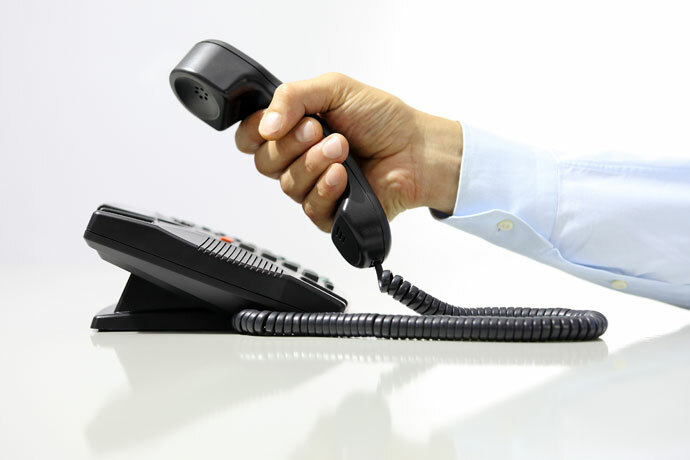 Switching to VoIP will be one of the best decisions you've ever made at your hotel. To learn more, reach out to the experts at Phonesuite and we'll get you started today.